In September 2018 the University of Economics and Culture (Ekonomikas un kulturas augstskola – EKA) hosted partners from UK, Spain, and Slovenia within the framework of the International project “InVent - Partnership to develop VET educators in event management with learner-centred approach”. Representatives of Gecko Programmes Ltd (UK), Television and Radio Industries Club of the Milands (UK), Fakulteta za komercialne in poslovne vede (Slovenia), EKTC Maribor (Slovenia), Hochschule Hannover (Germany), The German Entertainment Technology Association, Centro Superior De Formacion Europa Sur – CESUR (Spain), Fundación Coremsa (Spain), EKA (Latvia) and Latvijas Kulturas darbinieku biedriba (Latvia) took part in the 2-days meeting. The main goal of the meeting was discuss the activities regarding the intellectual output 2 “Materials for VET educators”, as well as to get prepared to the Staff development event that takes place in October 2018 in Wolverhampton (UK). Besides, the schedule of upcoming project activities and international meetings was discussed. 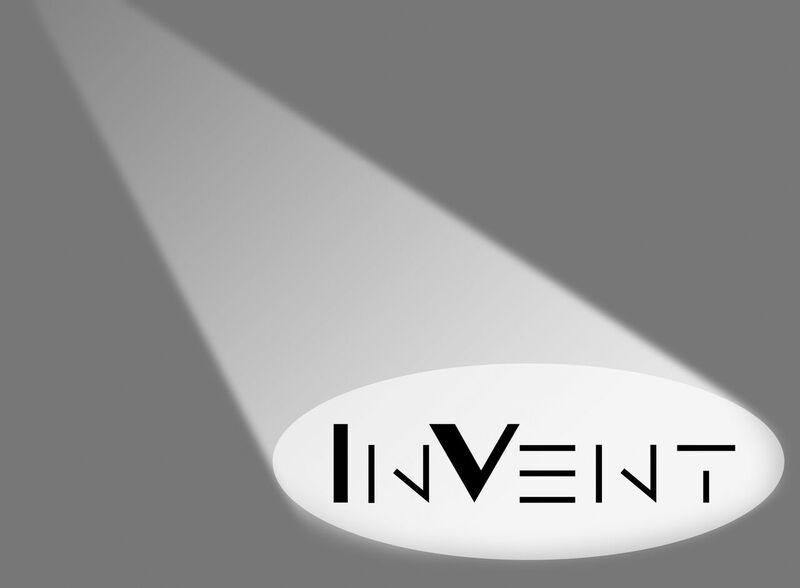 InVent project is supproted and financed by the European Commission within the framework of Erasmus+ KA2 Strategic partnership programme (grant agreement No. 2017-1-UK01-KA202-036615).